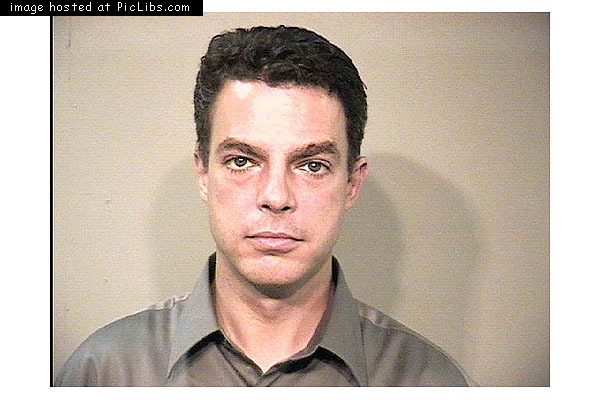 This webpage is dedicated to the Fox News presenter Shepard Smith. Shepard Smith anchors Fox News' signature evening newscast The Fox Report with Shepard Smith, and hosts the 3 p.m. to 4 p.m. ET portion of Fox News Live, the network’s daytime hard news programming. Shepard Smith talks in a special language called "TV-speak" which consists of "news-blurbs" that are short fragmented incomplete sentences. Some people say Shepard Smith looks like wrestler Kurt Angle. The Vanishing Verb - The rise of "TV-speak"
Shepard Smith's "Crossdressing Crisis" on Fox News, 28 Apr 2003, search for articles on Shepard Smith's in depth reports on this "crisis"
CrooksAndLiars.com Video of Shepard Smith's outburst against Hannity, see section "Horror Show"
Shepard Smith goes to a gay bar called "The Phoenix"